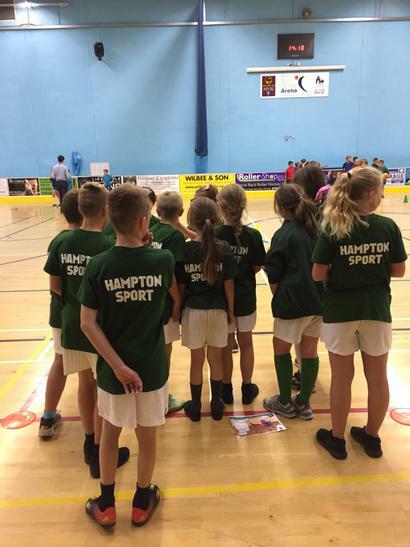 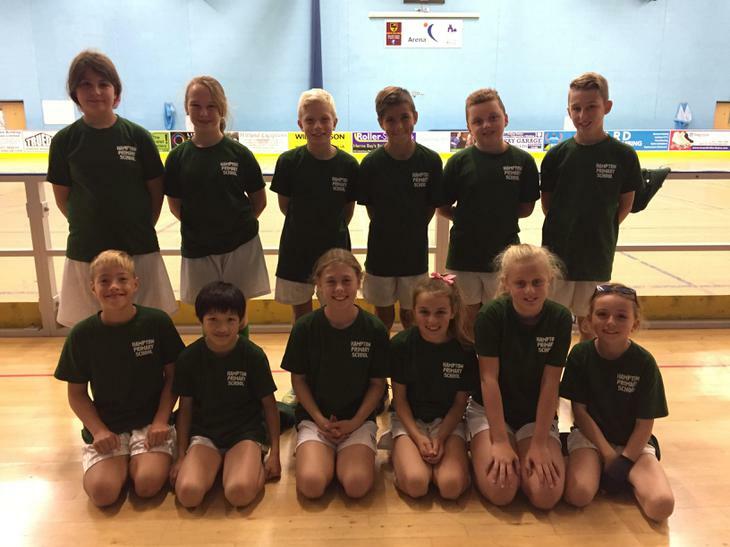 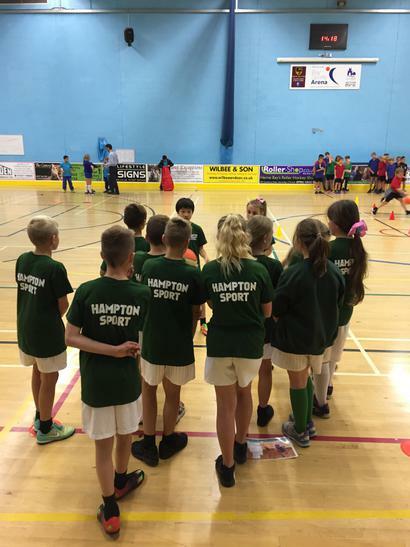 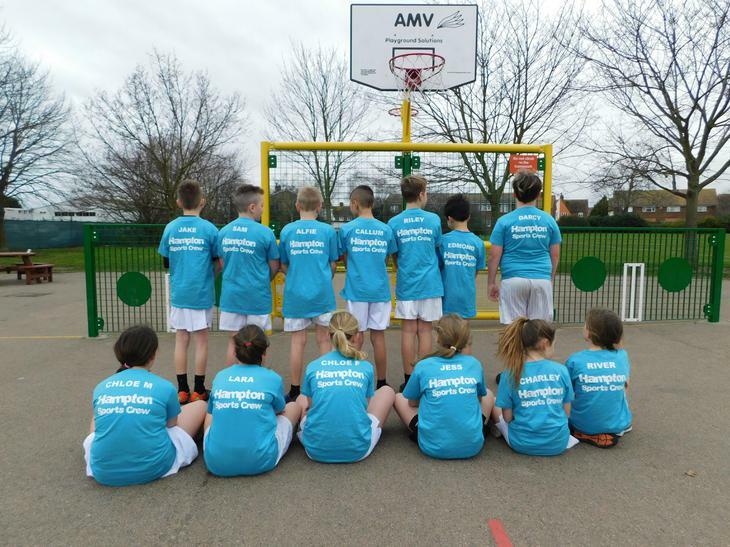 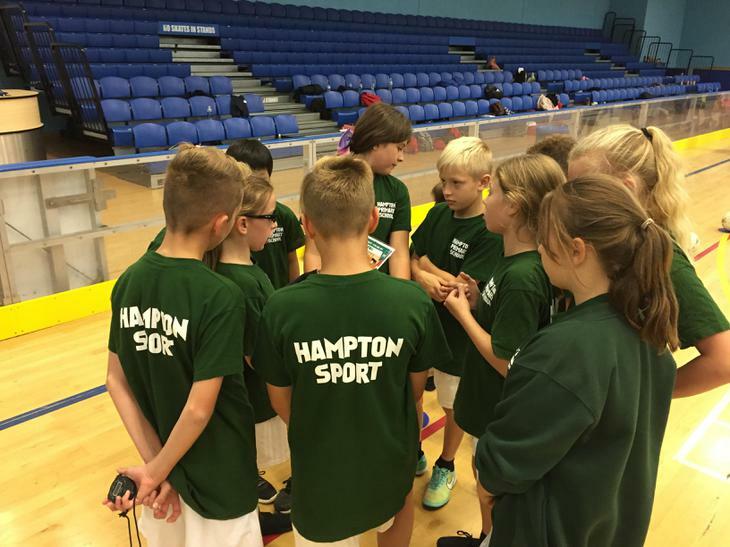 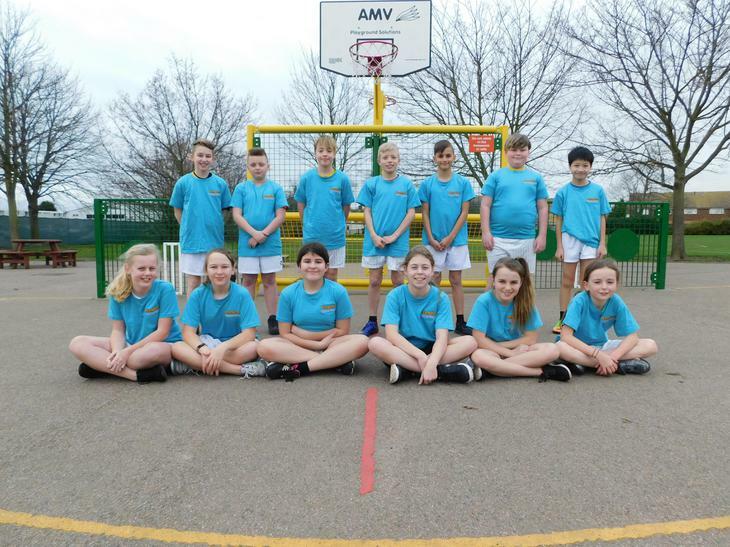 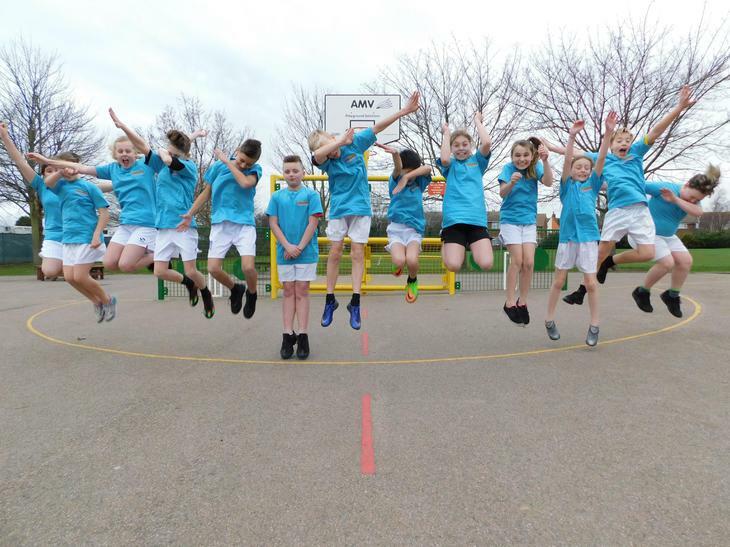 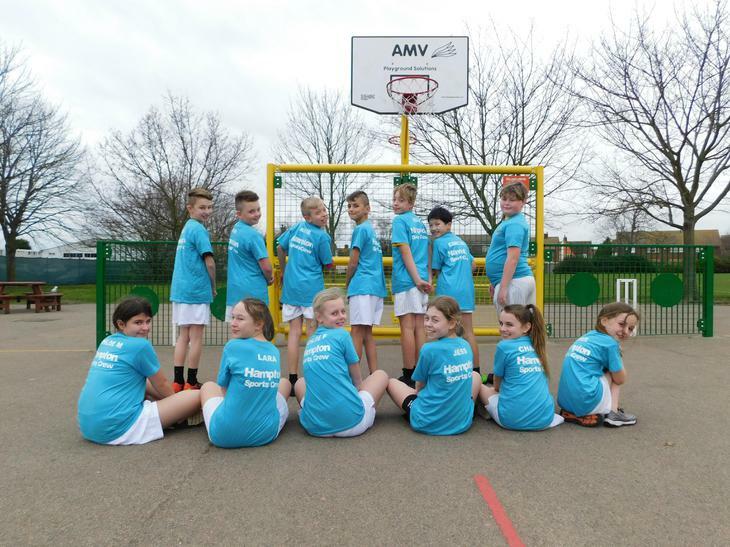 These 13 children promote sports in our school and help with sporting events such as: Intra House and Inter House competitions. 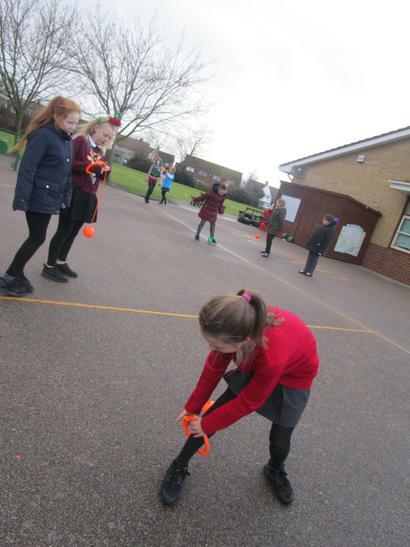 They come up with new and exciting sports drills for the younger children to enjoy. 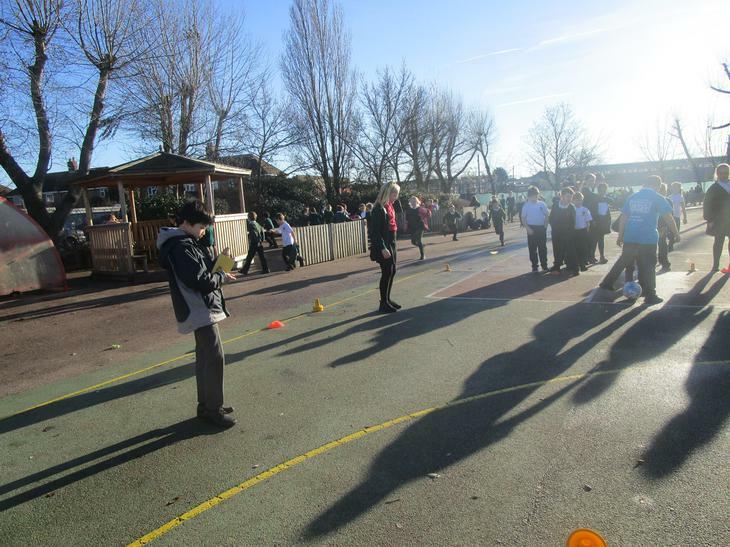 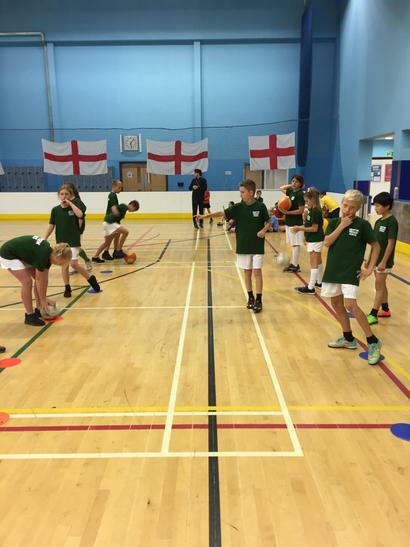 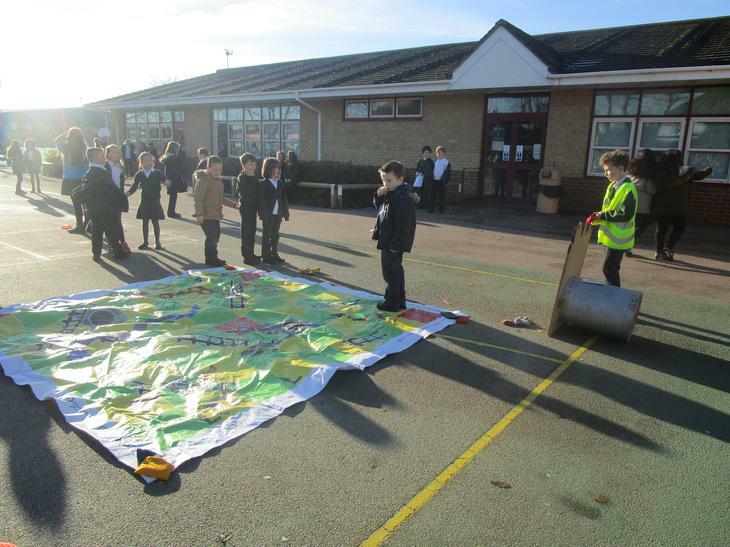 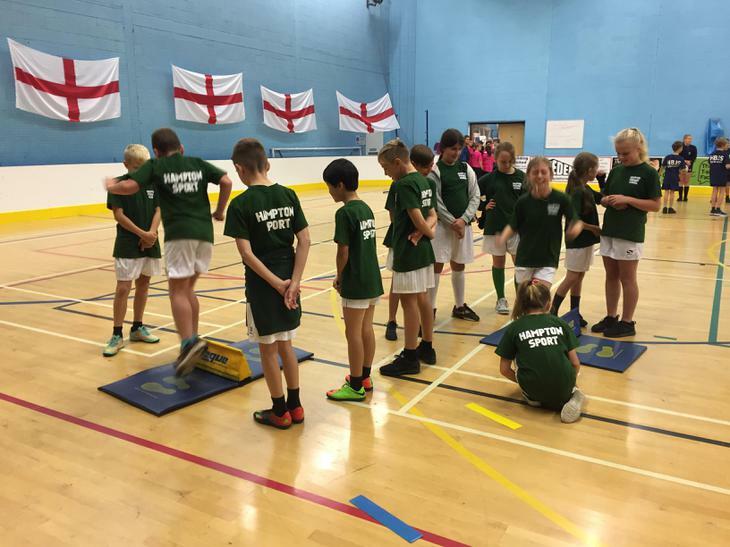 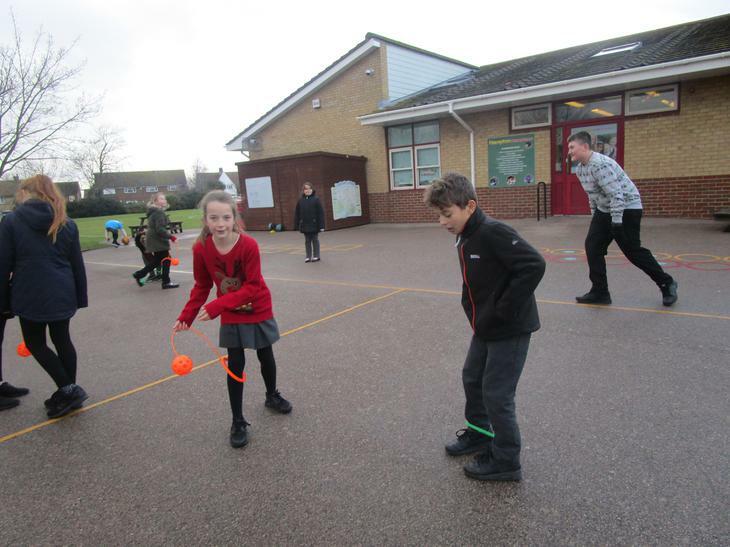 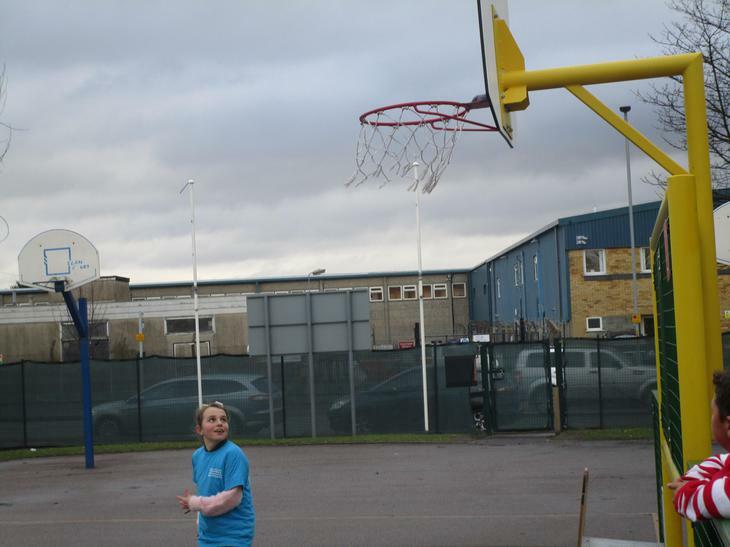 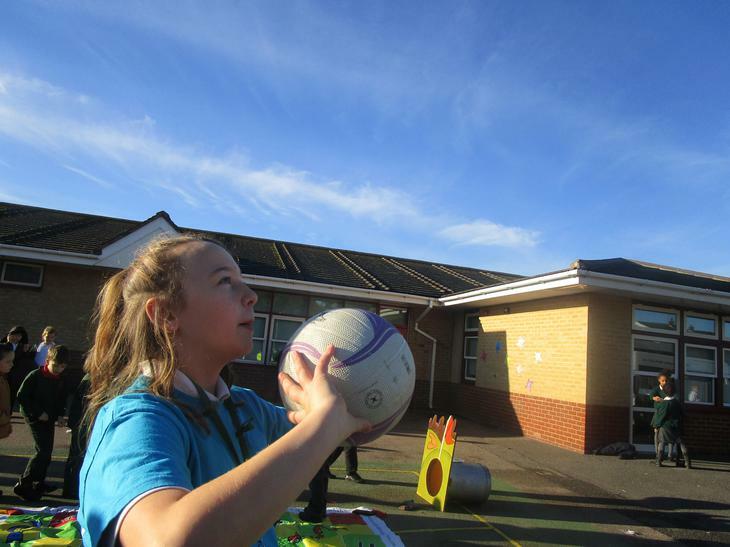 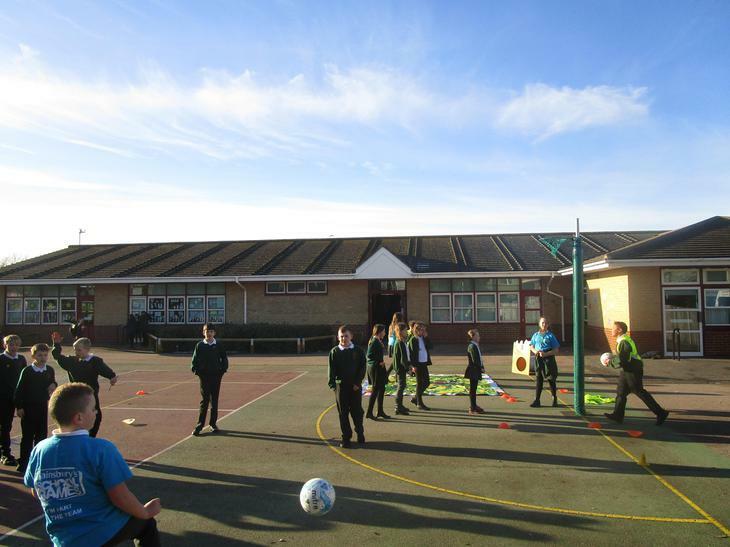 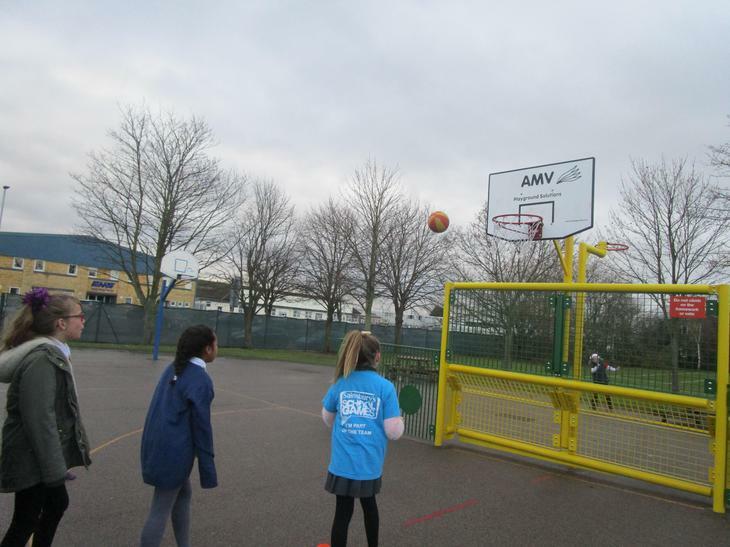 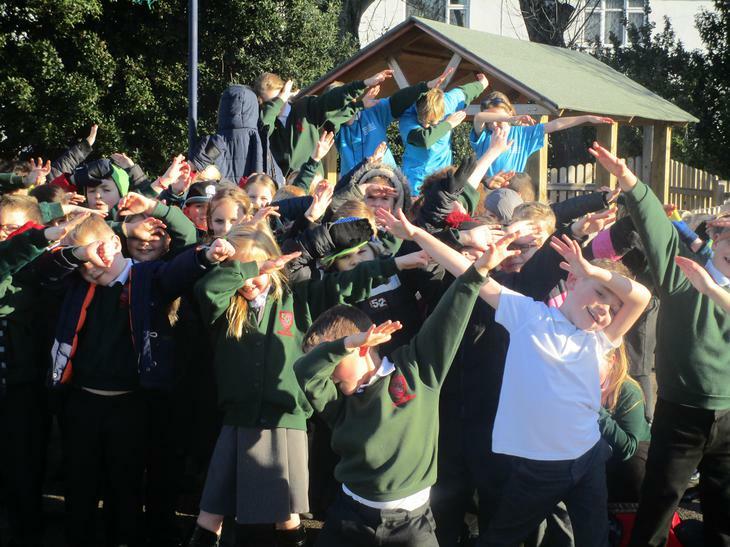 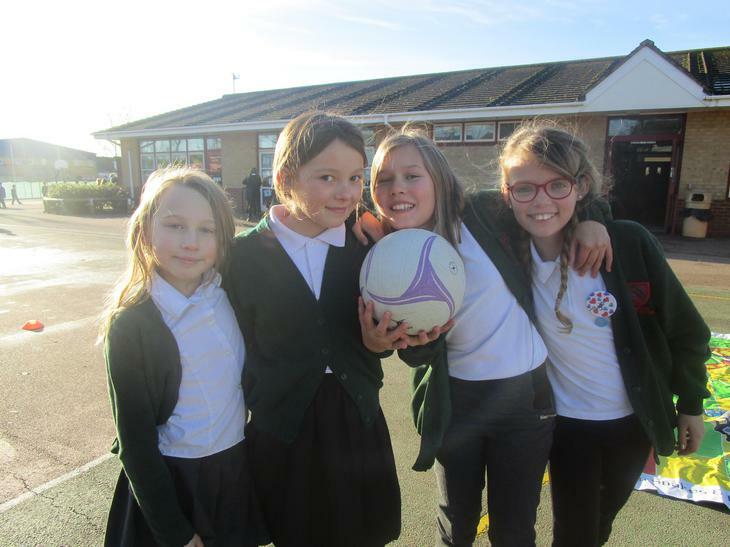 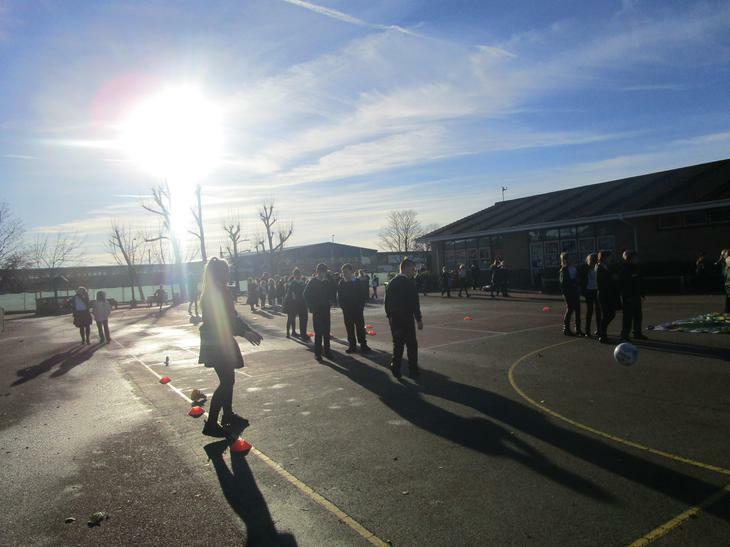 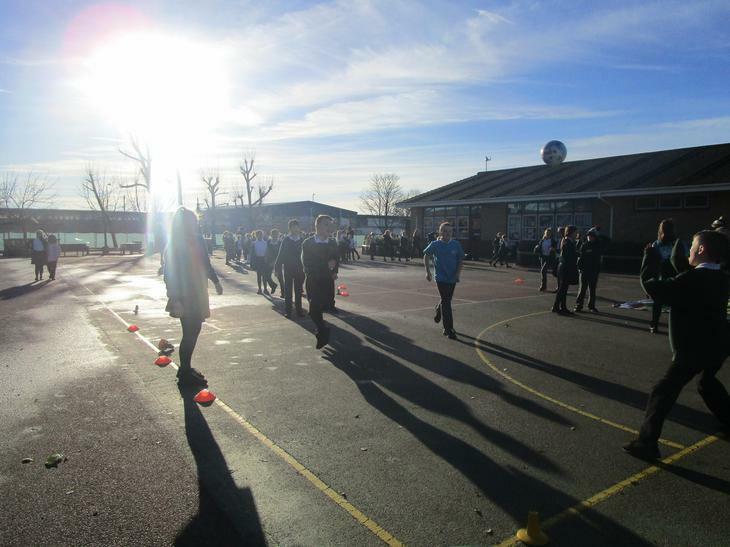 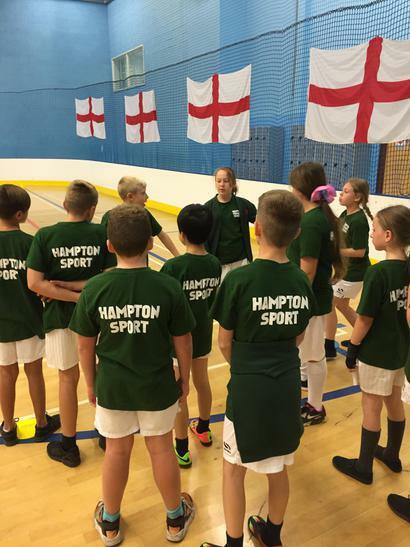 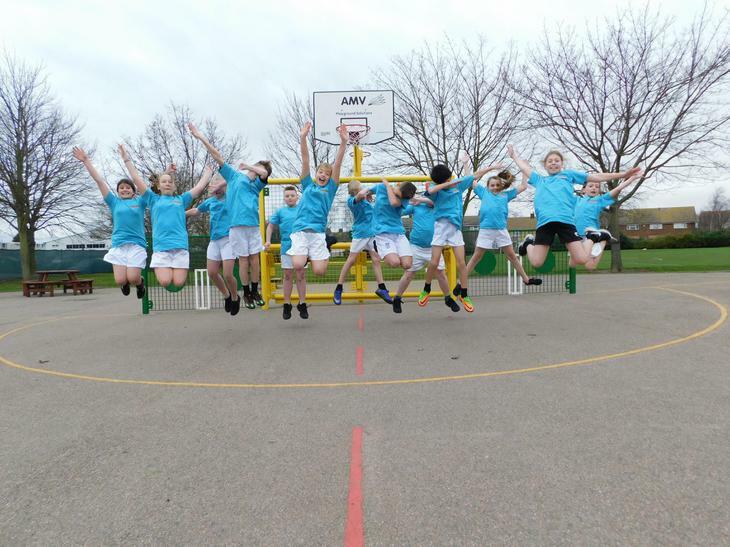 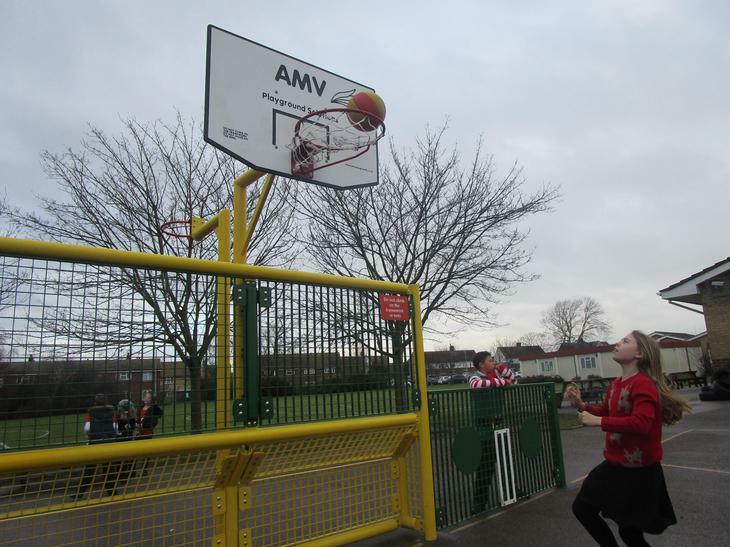 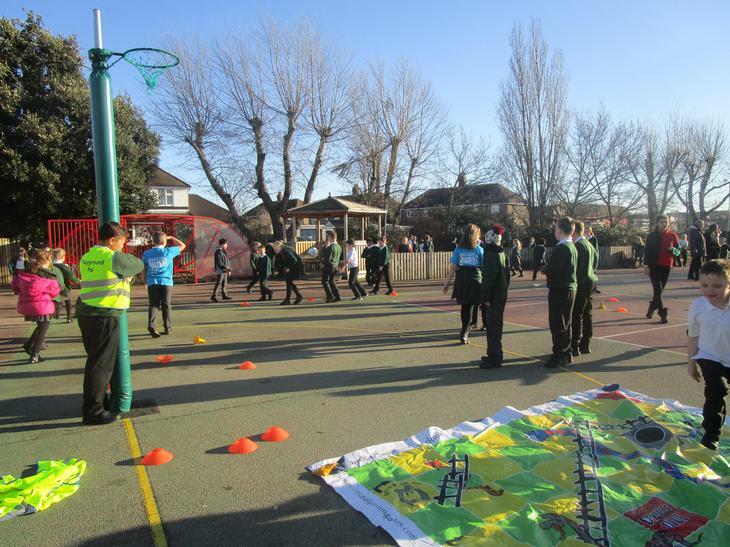 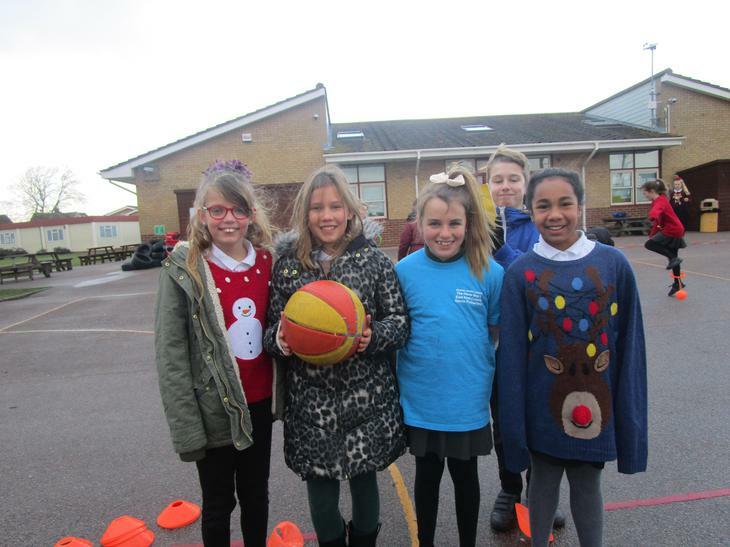 Since the beginning of the year the sports crew run lunch time activities for KS2. 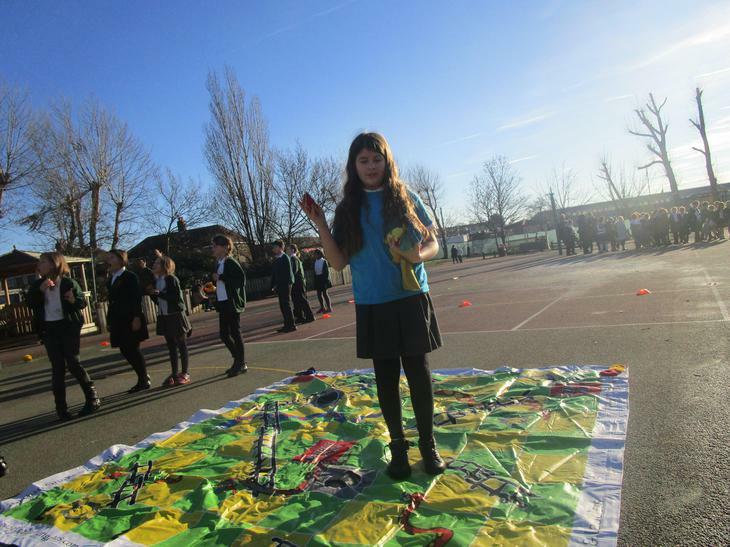 They organise, run and lead these activities for any children who want to get involved. 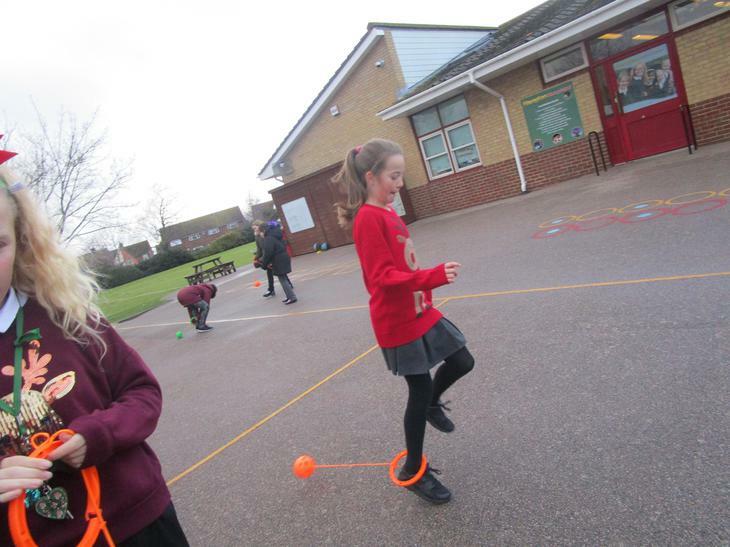 This helps them to develop their leadership skills and collaboration with others. 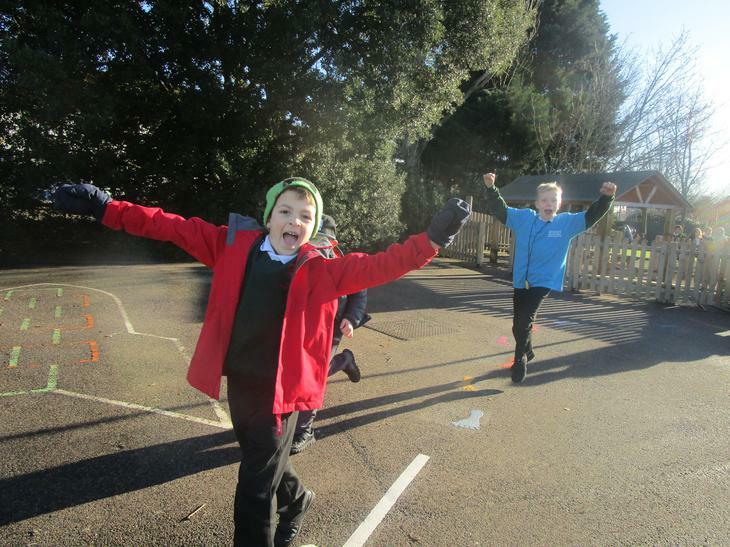 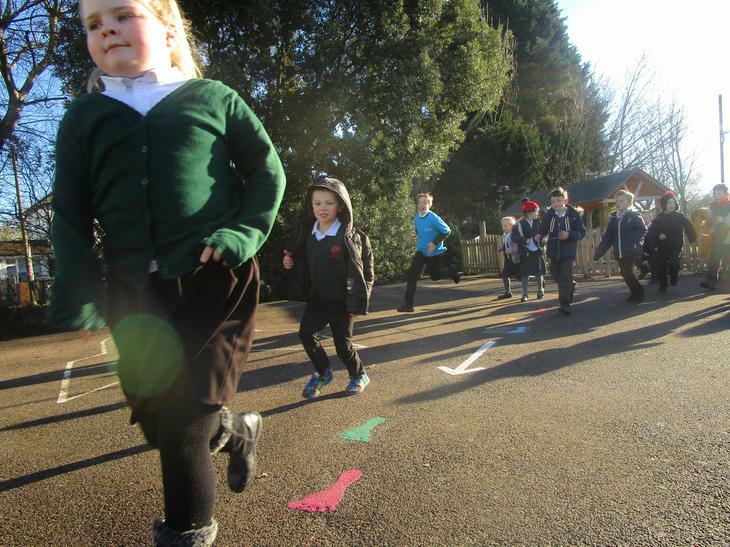 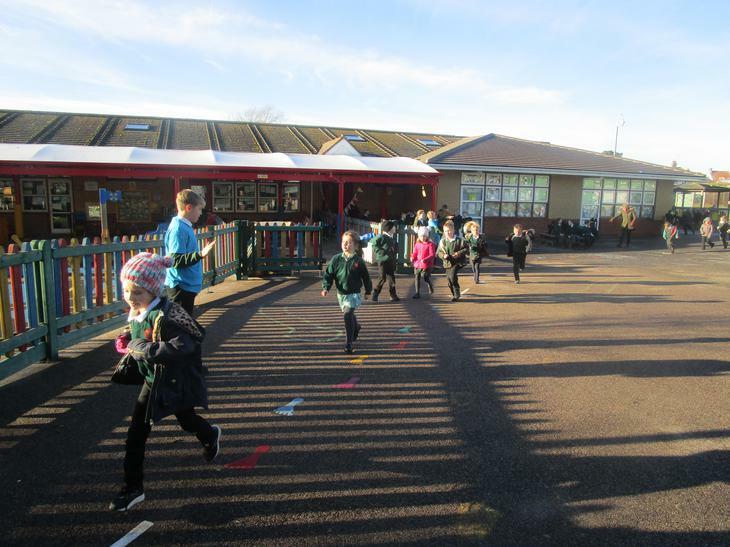 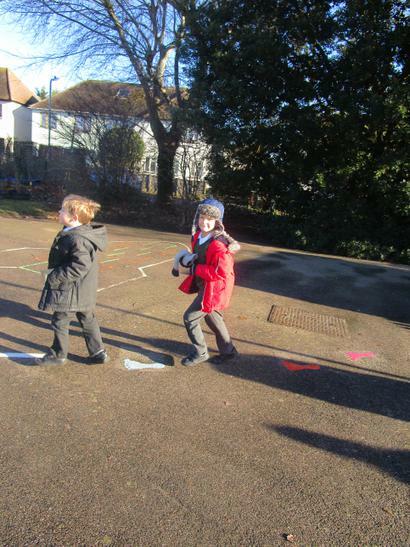 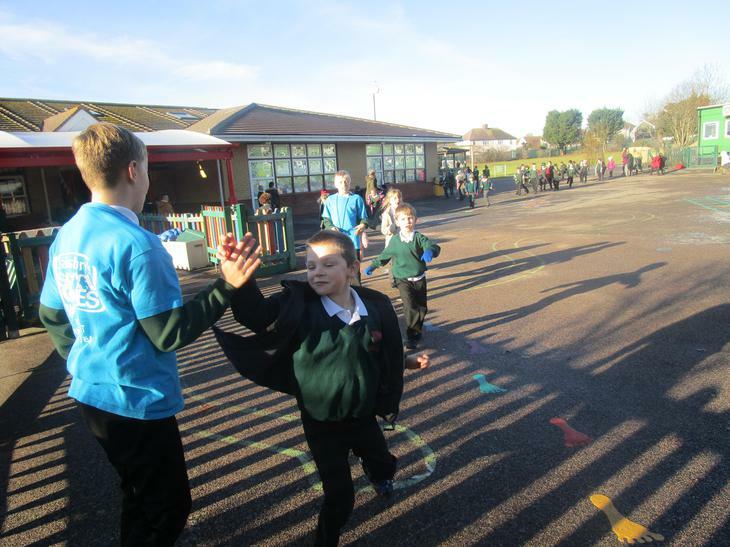 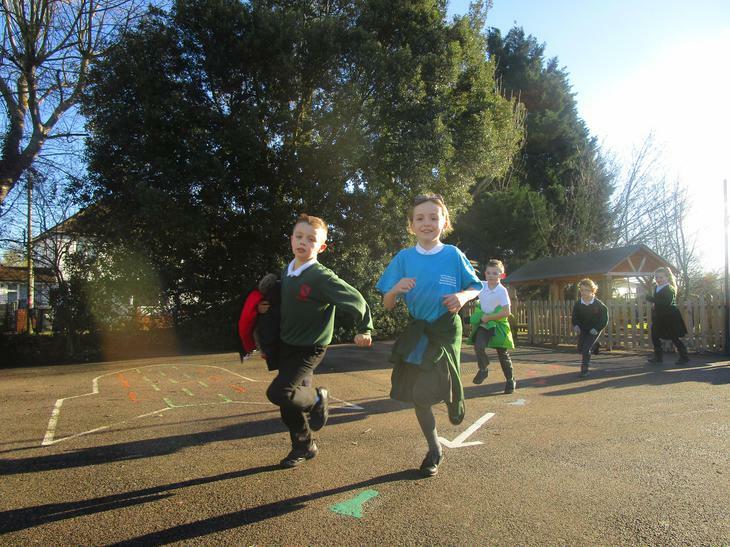 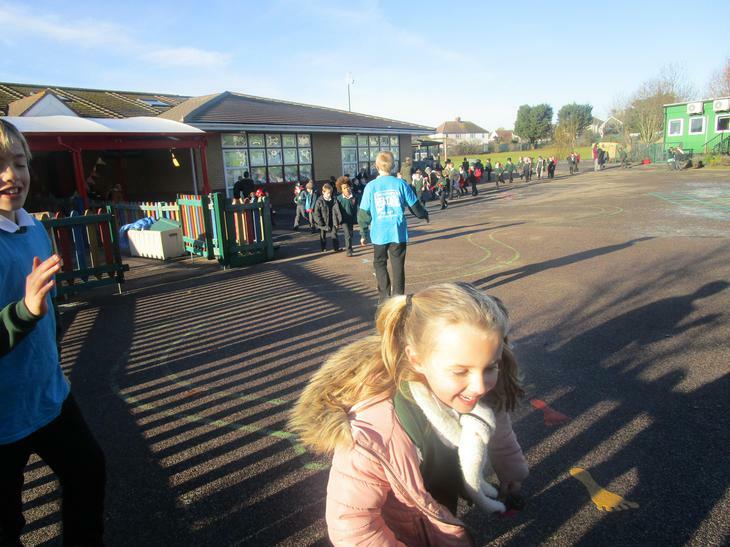 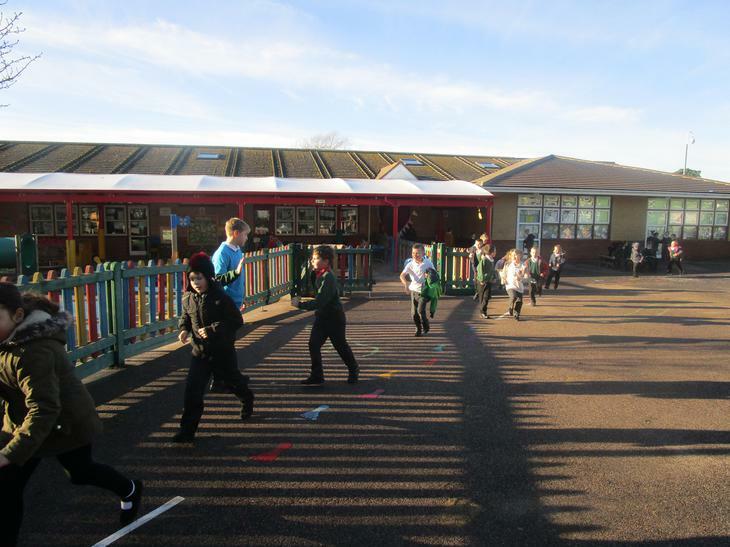 They also help support the KS1 children to complete their four-minute run.